Arranged by the global and regional aftermarket training organisations, the Volvo CE Masters is a demanding skills competition open to technicians and parts personnel of authorised Volvo CE dealers, with a clear focus on know-how and practical knowledge. 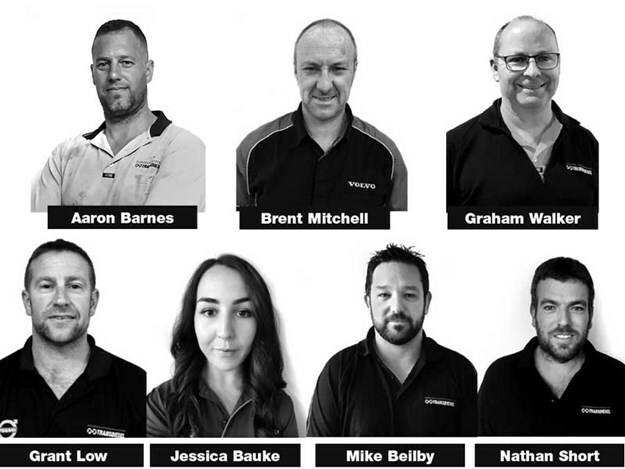 The TransDiesel teams consist of Mike Beilby (service), Grant Low (service) and Graham Walker (Parts) and Nathan Short (Service), Aaron Barnes (Service) and Jessie Baucke (Parts). The team leader for the event is Brent Mitchell. Advancing to the world final is extra special for Jessie Baucke, who is following in her father’s footsteps. Bob, Jessie’s dad, also competed in the Masters finals for the previous New Zealand Volvo CE dealer and made it to the finals in Sweden on two separate occasions. The aim of the Masters competition is to help employees develop and improve their knowledge, skills and ability to work as a team. The competition is also a way of showing how much hard work that is carried out by Volvo’s dealer network all over the world. The competing teams are judged on a scale of performance wherein not only their technical and parts systems knowledge and skills are evaluated, but also judging of the proper handling of tools and demonstration of Volvo’s brand values are tested. A variety of Volvo products will be used in the finals in Sweden. The competition is also an opportunity for TransDiesel to connect with aftermarket partners and create new friendships between Volvo colleagues across the globe. "After being placed second last time around, we want to go one better this year and we are in with a great shot with two teams representing us," said Mike McKessar, CEO TransDiesel Ltd.
"It’s fantastic that we have representation from across the company and the country. 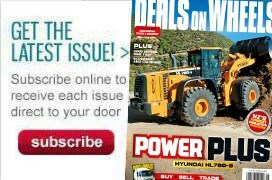 This truly reflects the quality of the people we have on the ground to service our customers machines." The Volvo Masters was first held in 1990. The latest competition involved around 3500 parts and teams of participating service technicians from all over the world.